Youth There are 548 products. Showcase your dedication to the Boston Bruins by wearing this Breakaway Fanatics Branded Youth Bobby Orr Boston Bruins Home Jersey - Black. 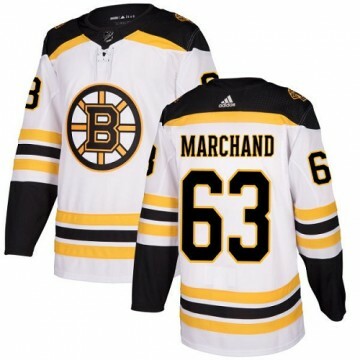 Showcase your dedication to the Boston Bruins by wearing this Breakaway Fanatics Branded Youth Brad Marchand Boston Bruins Home Jersey - Black. Showcase your dedication to the Boston Bruins by wearing this Breakaway Fanatics Branded Youth David Backes Boston Bruins Home Jersey - Black. Showcase your dedication to the Boston Bruins by wearing this Breakaway Fanatics Branded Youth David Krejci Boston Bruins Home Jersey - Black. Showcase your dedication to the Boston Bruins by wearing this Breakaway Fanatics Branded Youth Derek Sanderson Boston Bruins Home Jersey - Black. Showcase your dedication to the Boston Bruins by wearing this Breakaway Fanatics Branded Youth Gerry Cheevers Boston Bruins Home Jersey - Black. Showcase your dedication to the Boston Bruins by wearing this Breakaway Fanatics Branded Youth Johnny Bucyk Boston Bruins Home Jersey - Black. Showcase your dedication to the Boston Bruins by wearing this Breakaway Fanatics Branded Youth Kevan Miller Boston Bruins Home Jersey - Black. Showcase your dedication to the Boston Bruins by wearing this Breakaway Fanatics Branded Youth Patrice Bergeron Boston Bruins Home Jersey - Black. Showcase your dedication to the Boston Bruins by wearing this Breakaway Fanatics Branded Youth Phil Esposito Boston Bruins Home Jersey - Black. Showcase your dedication to the Boston Bruins by wearing this Breakaway Fanatics Branded Youth Terry O'Reilly Boston Bruins Home Jersey - Black. Showcase your dedication to the Boston Bruins by wearing this Breakaway Fanatics Branded Youth Torey Krug Boston Bruins Home Jersey - Black. Showcase your dedication to the Boston Bruins by wearing this Breakaway Fanatics Branded Youth Tuukka Rask Boston Bruins Home Jersey - Black. Let everyone know you're the #1 Boston Bruins fan when you sport this Authentic Adidas Youth Anders Bjork Boston Bruins Home Jersey - Black! 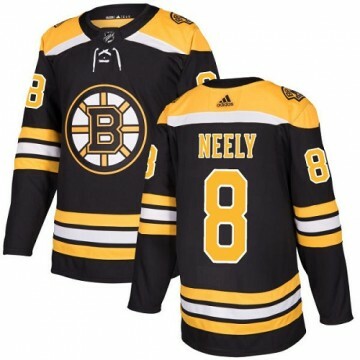 The perfect complement to your Boston Bruins wardrobe, this jersey is sure to turn heads. Let everyone know you're the #1 Boston Bruins fan when you sport this Authentic Adidas Youth Anders Bjork Boston Bruins Away Jersey - White! The perfect complement to your Boston Bruins wardrobe, this jersey is sure to turn heads. Let everyone know you're the #1 Boston Bruins fan when you sport this Authentic Adidas Youth Bobby Orr Boston Bruins Home Jersey - Black! The perfect complement to your Boston Bruins wardrobe, this jersey is sure to turn heads. Let everyone know you're the #1 Boston Bruins fan when you sport this Authentic Adidas Youth Bobby Orr Boston Bruins Away Jersey - White! The perfect complement to your Boston Bruins wardrobe, this jersey is sure to turn heads. 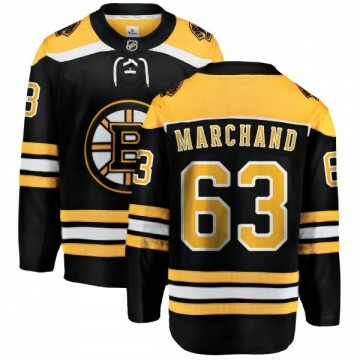 Let everyone know you're the #1 Boston Bruins fan when you sport this Authentic Adidas Youth Brad Marchand Boston Bruins Home Jersey - Black! 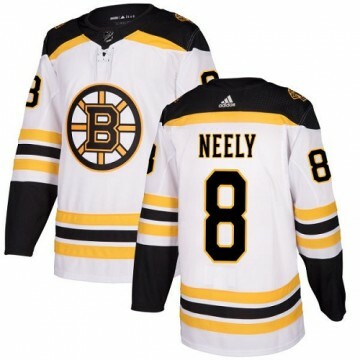 The perfect complement to your Boston Bruins wardrobe, this jersey is sure to turn heads. 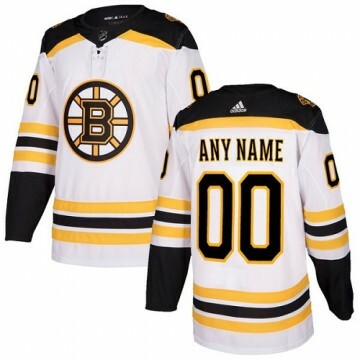 Let everyone know you're the #1 Boston Bruins fan when you sport this Authentic Adidas Youth Brad Marchand Boston Bruins Away Jersey - White! 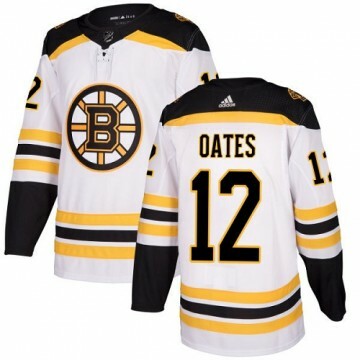 The perfect complement to your Boston Bruins wardrobe, this jersey is sure to turn heads. Let everyone know you're the #1 Boston Bruins fan when you sport this Authentic Adidas Youth Charlie McAvoy Boston Bruins Home Jersey - Black! The perfect complement to your Boston Bruins wardrobe, this jersey is sure to turn heads. 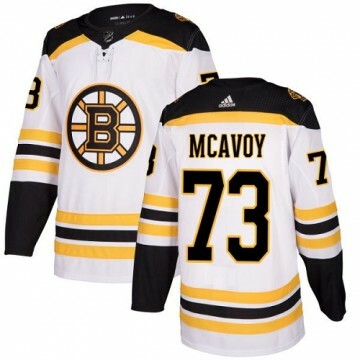 Let everyone know you're the #1 Boston Bruins fan when you sport this Authentic Adidas Youth Charlie McAvoy Boston Bruins Away Jersey - White! 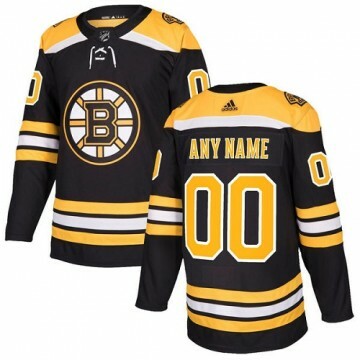 The perfect complement to your Boston Bruins wardrobe, this jersey is sure to turn heads.